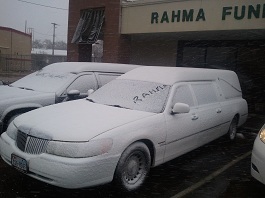 Thank you for visiting the Rahma Funeral Home website. It is our sincere desire that you feel comfortable visiting this site. 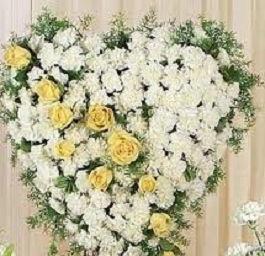 Thank you for visiting the Rahma Funeral Home Website. It is our sincere desire that you feel comfortable visiting this site. Simply use the navigation bar to the top to maneuver around the site. Our site contains lots of information about funeral services, cremation, grieving, and much more; however, if you have questions regarding any of these subjects, or any subjects not covered on our website, please do not hesitate to contact us. We would be honored to assist you in any way that we can. Making Funeral arrangements at the time of loss is extremely difficult for those left behind. Pre-planning is one of the most thoughtful things you can do for your family because it gives them a guideline to follow regarding your wishes.